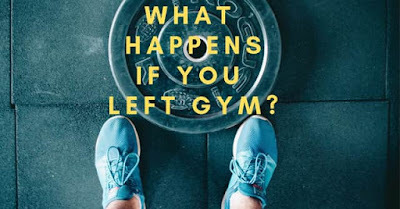 What Happens if You Left Gym?? 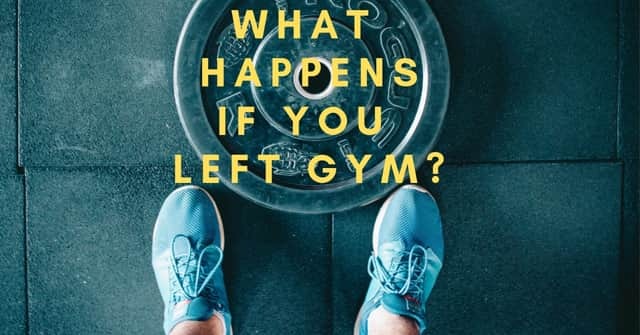 Many of us wants to grow their muscle because it's increases our personality, which is why people go to the Gym to build muscle but after some days or months they left Gym. If you are interested to build muscles then, make gym part of your life, follow a schedule and start grow muscles. Many people left Gym because they are demotivated from not increasing muscle, but from my experience it would take time to grow it, if you are losing hope then, bodybuilding is not for guys like you. If you left bodybuilding then, your body would decrease fast even, you will be weaker than before, when people saw you they pass some negative comments about your body, it's like, you have some kinda disease, so my recommendation is for you guys, if you want to build muscle then, of course you can join a Gym but if you are thinking that, this would be easy and you can gain muscles in under one month then, stay at home, watch movies and eat Popcorn because without hard work you cannot achieve your goal. Thank You for reading, if you have any question just ask.